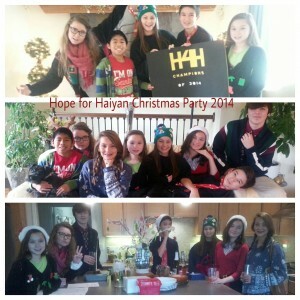 Merry Christmas from Hope for Haiyan. 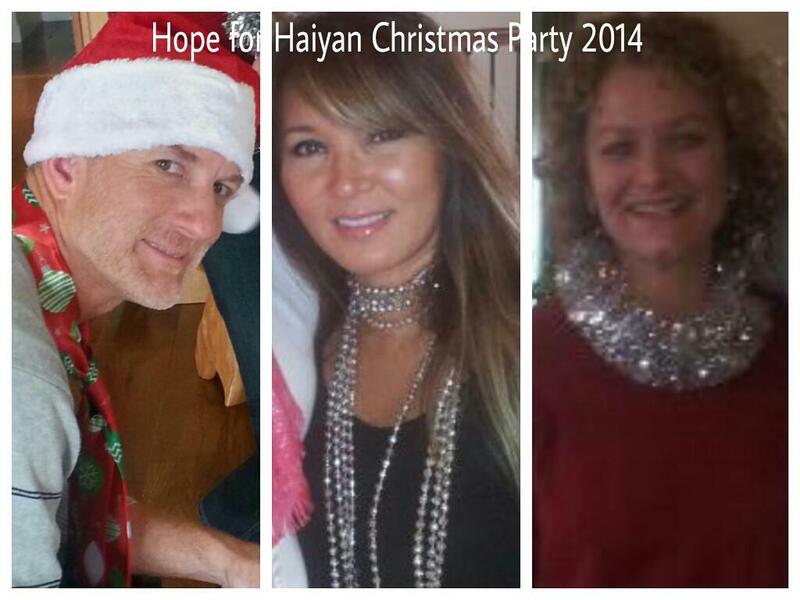 With much gratitude for helping us make a difference and feeding kids affected by super Typhoon Haiyan. You helped make 2014 a year filled with meaning and purpose! Thanks also to our global friends who remain in the front lines with their relentless dedication. Blessings to all during this special Christmas Season!